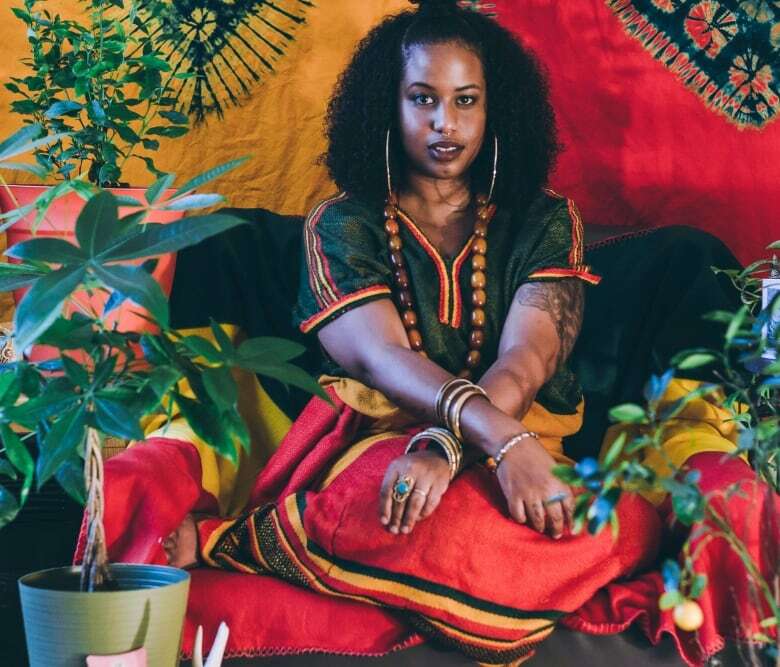 Witch Prophet, a Toronto-based singer-songwriter, was frustrated by the lack of diversity and opportunity in hip hop, so she decided to do something about it. For the past ten years, her collective 88 Days of Fortune has been hosting events that raise the profile of female, queer and non-binary hip-hop artists. Musician Witch Prophet always felt comfortable performing among her supportive network of artists, but when she entered Toronto's general hip-hop scene, the singer noticed a stark difference. "It's white, male-centred and really straight," Witch Prophet told Tapestry guest host Yassin Alsalman. "It's ten times harder to do things outside of your support system." So Witch Prophet, Sun Sun (her DJ, producer and partner) and a few others banded together to start 88 Days of Fortune — a collective focused on creating opportunity for artists in the city. That was almost 10 years ago. 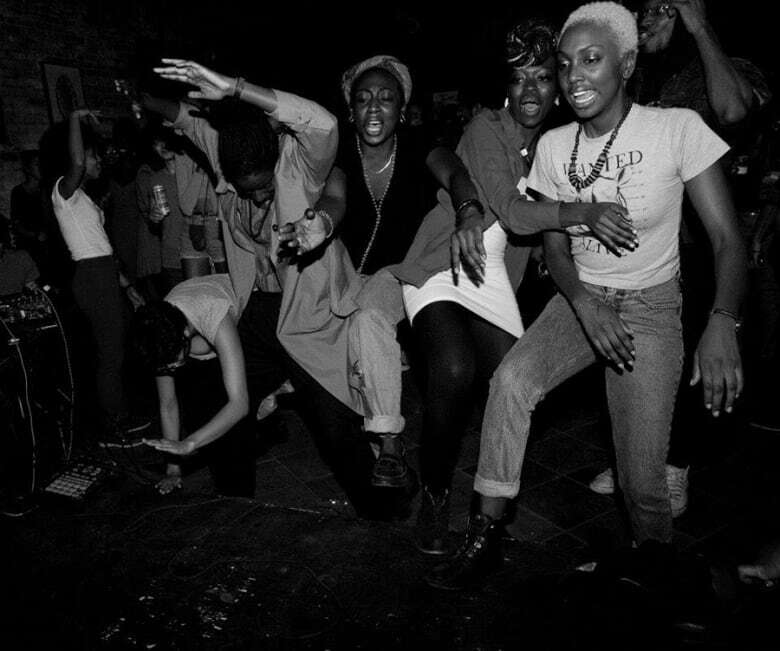 Since then, 88 Days has reshaped Toronto's hip-hop scene, making it more inclusive for female, queer and non-binary artists. "It's given us the respect of the people outside looking in." In addition to showcasing both queer and straight artists at their parties, 88 Days prides itself on creating a supportive environment at every event. "Our parties — full of beautiful people of colour, like really good looking people," said Witch Prophet. "It's an integration of queer and straight people and performers. It's for everybody and anybody." Although Witch Prophet comes from a religious family, she identifies as spiritual. Sage, tea leaf readings and tarot are all part of her practice. She even got her musical moniker after a reading. "They said, 'You're a witch prophet lady.' I liked it, I just dropped the lady." 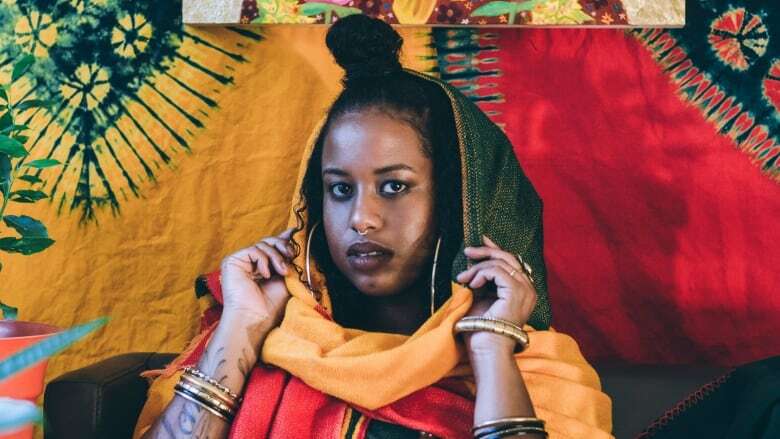 Whether in her visuals of African women dancing or her song Manifest — an ode to her two warring homelands — Witch Prophet's spirituality, as well as her Eritrean and Ethiopian roots, bleed into all aspects of her work. Listen to her latest single Time Traveler now. To hear more from Narcy's conversation with Witch Prophet, check out the full interview in our exclusive Tapestry hip hop special, Narcy in the Dot.